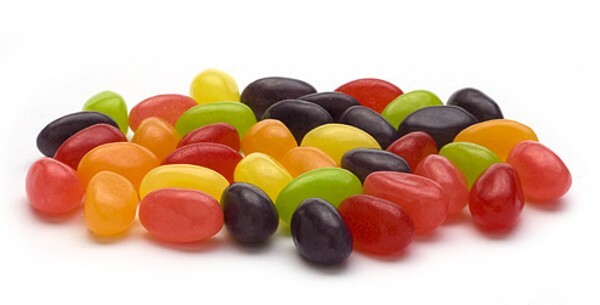 I pick up or buy black jelly beans on line whenever I find them for family members that prefer these to any other candy treat. Needless to say there have been lots of black jelly beans over the years & today they said these were above any they had ever tasted - to quote..."these were black jelly beans beyond compare!" 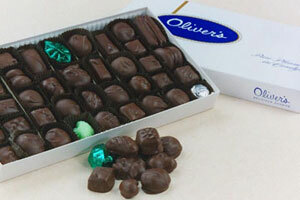 So you have an order today for more & we are all grateful for being able to order a variety of wonderful candies from Oliver's!! !